Pediatric dental disease is 5 times more prevalent than asthma and left untreated, can lead to malnourishment, infections, emergency surgery and even death. Annually, more than 51 million instructional hours are lost in the classroom due to dental disease. We are promoting total health and well-being by providing dental services throughout our region both in our school-based clinics and with our portable units. Services include diagnostic and preventive dental procedures such as examinations, dental imaging, cleanings, fluoride varnish, and pit and fissure sealants as well as definitive treatment for diseased teeth such as fillings and extractions. Lincoln Primary Care Center Inc. Your home for good health… and a great smile. Southern West Virginia Health System is a recognized leader in the rural health industry who cares about making West Virginia healthier. That care even includes making routine dentistry services accessible to children at schools throughout the region with our mobile dentistry program. 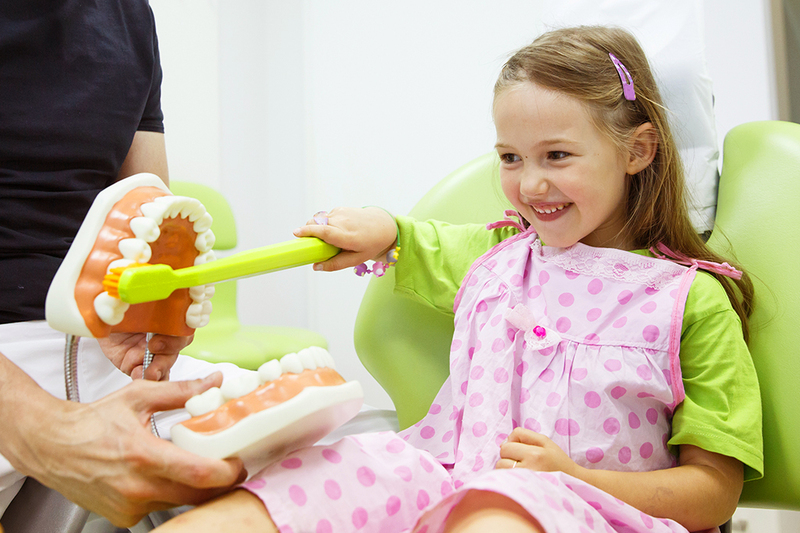 Dental care is also available to both children and adults at our Logan Wildcat Center.